The environment Protection Agency has said that indoor air quality is one of our top health threats. 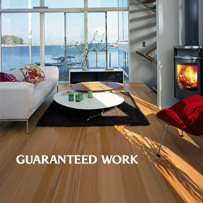 Installed in the home, or elsewhere, woodfloors can help to contribute to a healthy living environment. 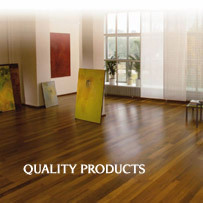 Hard surface flooring such as hardwood flooring does not trap or harbor dust mites or moulds that cause respiratory problems such as allergies and asthma. You will be protecting both your own and your families health. 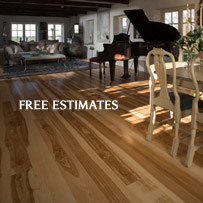 Wood floors are ecologically friendly. Since wood is a natural resource. Unlike most floor coverings, wood is sustainable. Long gone are the days when the trees were cut down with little thought for the long term consequences for the worlds rainforests. Today, most timber is cut from forests that are carefully managed to ensure continued resources in the future. In fact almost twice as much timber is added every year than is harvested. Additionally there is more standing hardwood timber today than there was 50 years ago. The wear and tear of everyday life can take it's toll on a floor, but your hardwearing wood floor will last for years to come. Wood Floors have come a long way in the past few years. 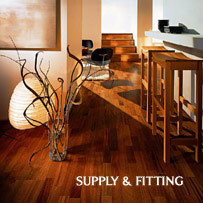 Today there are more styles of species of wood flooring than ever before. 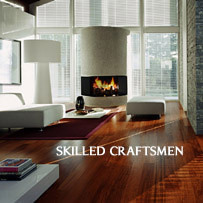 Whether you are looking for traditional pine, exotic wenge or trendy bamboo, solid, engineered or laminate flooring. You can be sure to find a colour or style to fit your taste. 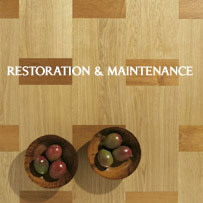 With today's advances in wood flooring stains and finishes, cleaning your wooden floor has never been easier. Regular maintenance requires little more than sweeping with a soft bristled broom, and vacuuming with a soft floor attachment, and a wipe with a well rung out cloth, when required. 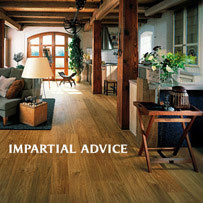 A wood floor retains the warmth and keeps draughts at bay. Cosy and intimate, it fills your home with the living, warm spirit of wood. 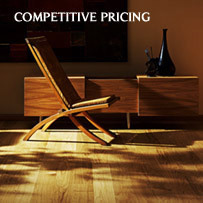 A beautiful woodfloor need not cost much more than a quality carpet, indeed it will work out cheaper in the long run. 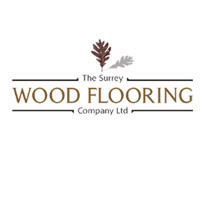 Unlike a carpet, your wood floor will last for years and increase the value of your property.